This quick guide to promoting yourself as an author includes tips on putting together a personal website, setting up and maintaing a blog, arranging blog tours, giving out freebies and conducting giveaways, creating and sending email newsletters, putting together hard copy promotional materials like postcards, guerilla marketing tactics, giving public readings and teaching community workshops. 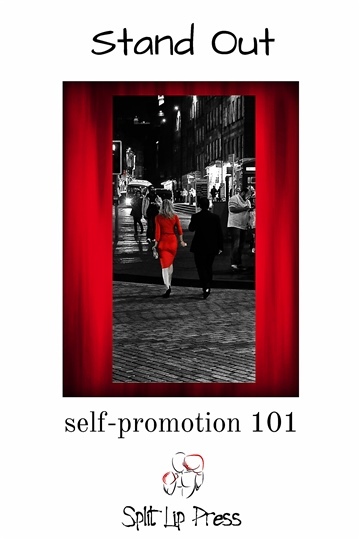 Split Lip Press is on NoiseTrade to provide authors with a quick self help book to help with self-promotion. For more information about the press, please visit our website: www.splitlippress.com.